Metals are something that we have been playing around in the last 28 years. From structure steels to small metal components, from mega towers to a roadside garbage bin, we challenge ourselves to be the best metalwork fabricator in the industry. 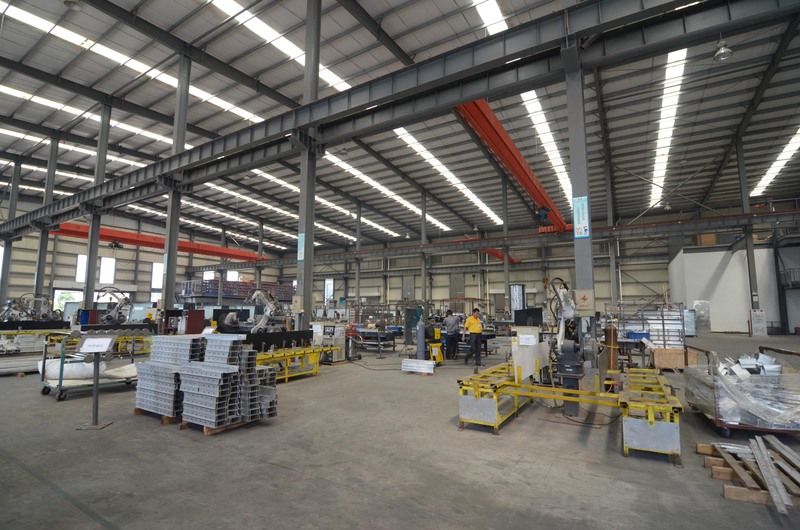 Ever evolving our factories manufacturing capability on top of quality, in 2013 our specially designed formwork OEM production line goes live, and we proudly name it ProMold. 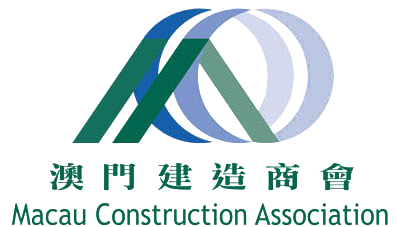 The brand is set to assure clients about its dedication to the OEM collaboration: to supply formwork at high quality and to have clients’ best interests at heart. Program’s in-house workshops cover completely its fabrication processes. From cutting, bending, punching, welding to pretreatment and even powder coating. This comprehensive facility allows Program to have production quality strictly controlled and managed. I​n fabrication workshops, jobs include: laser cut, plasma cut, water jet cut, punching, welding, polishing etc. Form works could be powder coated within Program's factory which hosts a dust-free coating workshop. Program is a registered coating applicator under recognizable coating systems. Inside the factory, Program reserves spacious outdoor area for project trial installation where residential, hotel or office projects are able to be installed. CNC cutting allows precise and efficient cutting. 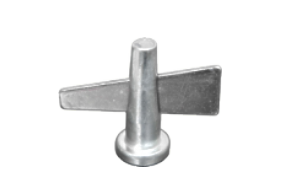 To guarantee welding point are precisely located and beads are made to requirement. Program nurtures engineers for the development of its aluminum formwork production line - ProMold. Engineers in Program work in metal fabrication industry for decades. Their experiences and dedication to learn clients’needs and requirement contribute enormously to the quality of formwork supplied by Program. To support its growing global demand, Program invested in its state-of-art production center in Zhuhai, China. The factory is of 60,000 m2 housing around 350 staff, 3 factory buildings, 1 office building and 1 leisure & dormitory building for staff. Biggest factory in China? No. Up to international standard? Absolutely. A Green, tidy and safe working environment is what Program offers our manufacturing workers. Should efforts have been recognized by governments and organizations. Program encourages clients, organizations and institutions to learn about its factory and the industry practice as a means of exchanging information. 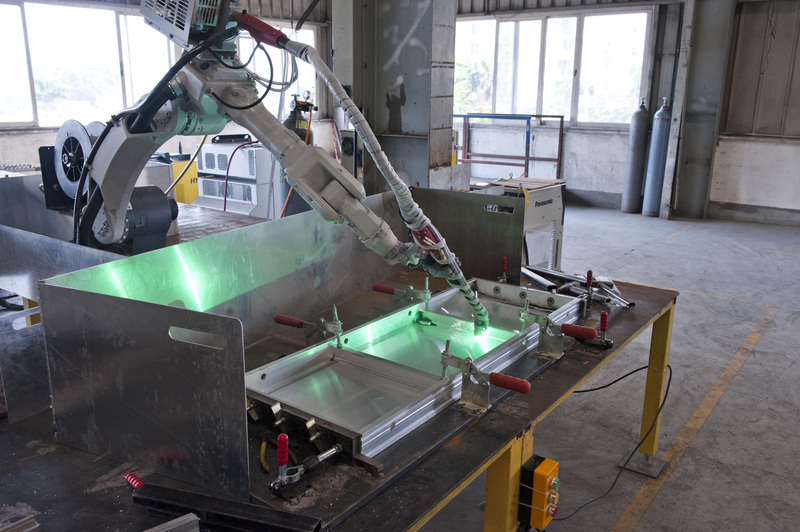 If you are ready to learn something about the latest fabrication technologies, come visit us. 40 mins away from Macau. We value collaboration with different parties to make our clients’ jobs easier. Message us for your proposal. 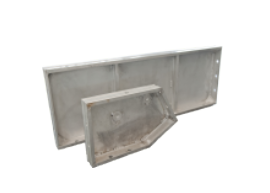 Aluminum system formwork is a reliable and easy-to-use equipment comparing to timber formwork. Workers can manage to learn the installation process and skills in short time, thanks to brands’ efforts into simplify designs. 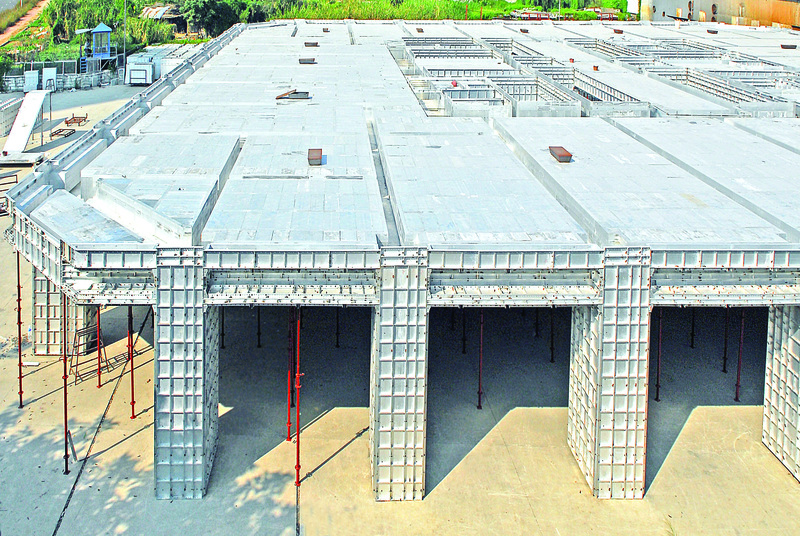 Generally, aluminum system formwork comprises 4 systems showing on the right. Standard panels are those of rectangular/square shape of various sizes which are mostly used for slab or wall. 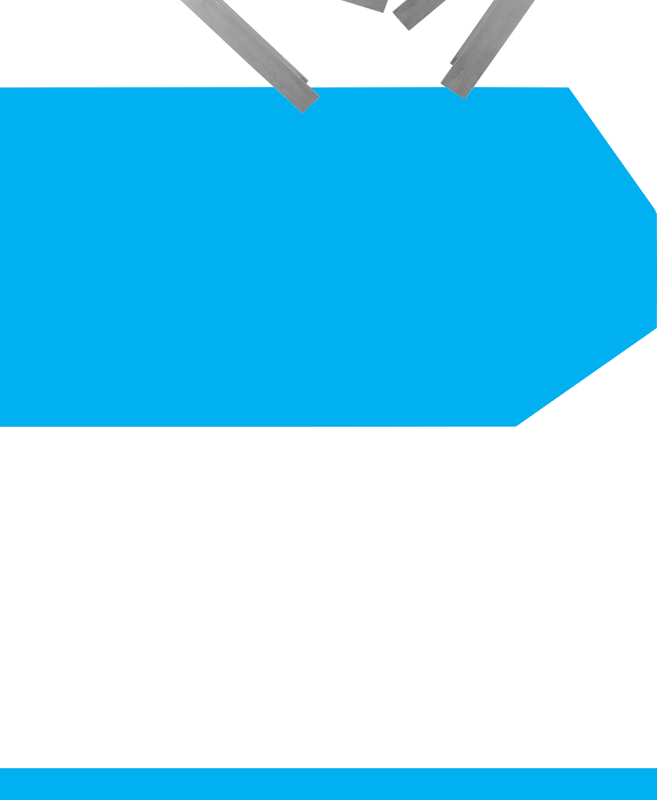 Irregular panels are those of shapes beyond regular quadrilaterals, requiring tailor-cutting. They are used for staircase, slab/wall corners etc. Square hollow sections are usually used as a reinforcement bar for walls to prevent breakage from over-loading, and to keep walls straight. 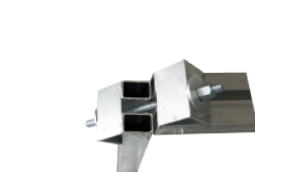 The insert and cylindrical bolt are the most popular connection components which ensure total integrity in interlocking panels. 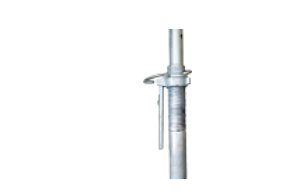 They are installed and removed easily with a hammer. Support system includes various types of post/props catering to all kinds of roofs, beams, and cantilevered structures, to ensure panels on positions solidly. 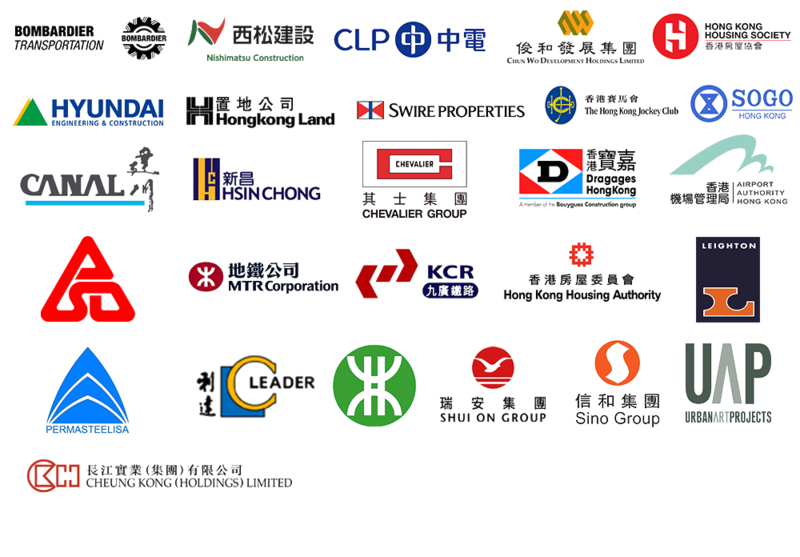 Copyright since 2013 Program Contractors Ltd.
Aluminum system formwork is applicable for a wide variety of building constructions for instance, Commercial/mall, Office Tower, Residential, Resort and Hotel, Health and Education, and Transportation. Developed by the leading property development group Comwell, the Comwell Garden is located in Doumen, Zhuhai China. 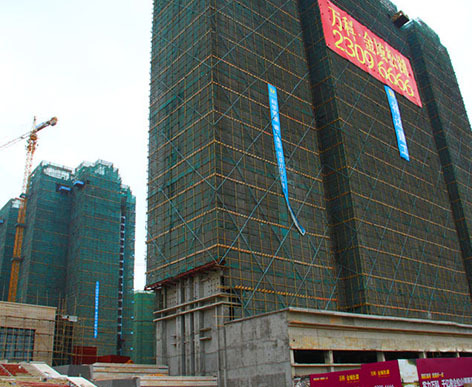 Program supplied aluminum formwork for the two new residential buildings accounting for about 2,820 m2. Apart from manufacturing and trial installation, Program’s engineers and project team assisted in formwork design. 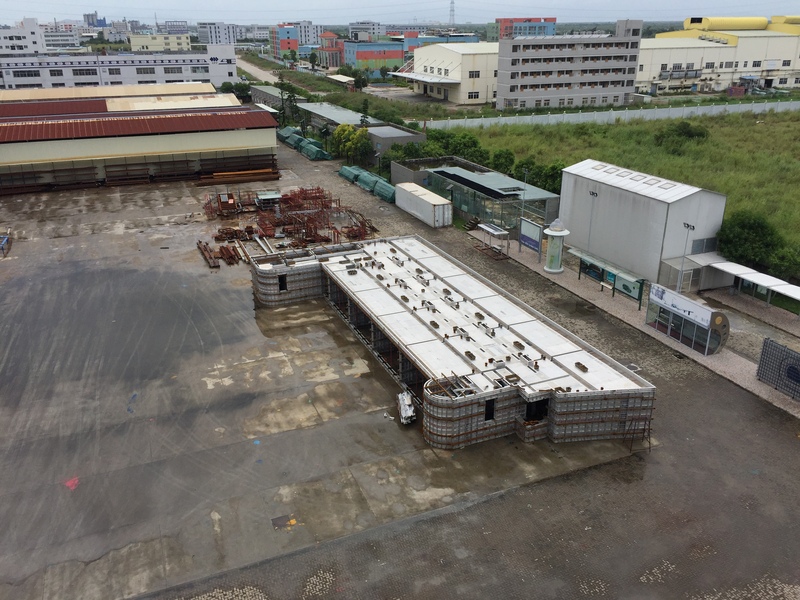 It was a great experience and the formworks were delivered on time of satisfactory quality. 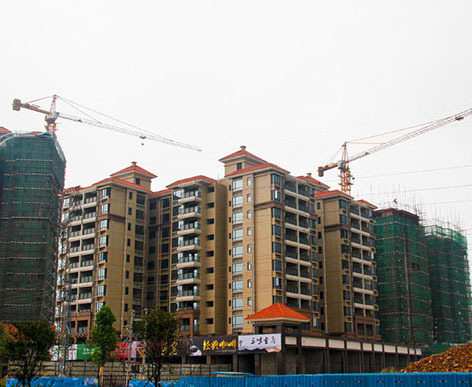 Thanks for the trust and consecutive supports from Vanke, ProMold again is awarded for participating in the development of Vanke’s branded residential property The Charm in Kunming, China. 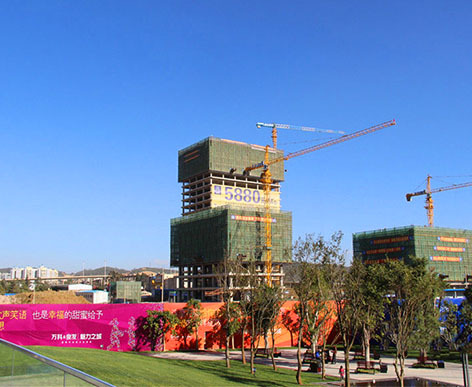 The Charm Kunming is the 12th project covering construction area of 2 million sqm. Studio City Macao is the first leisure resort in Macao to include theatre and television and film production facilities. This Las Vegas-alike casino of 6,000,000 square feet comprises more than 400 gaming tables, shopping malls, high-end restaurants, and world-class hotels in Asia. 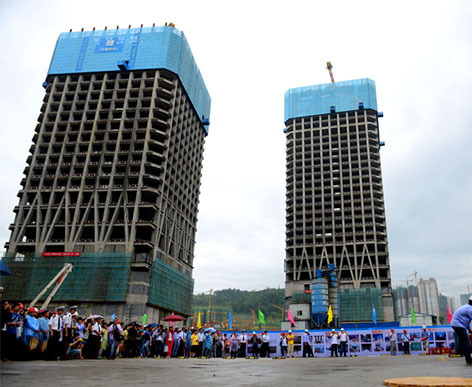 Program supplied aluminum formwork for the construction of the hotel towers. The Pine Lake is currently, the only society with comprehensive facilities located in the centre of economic zone in Dongguan, China. 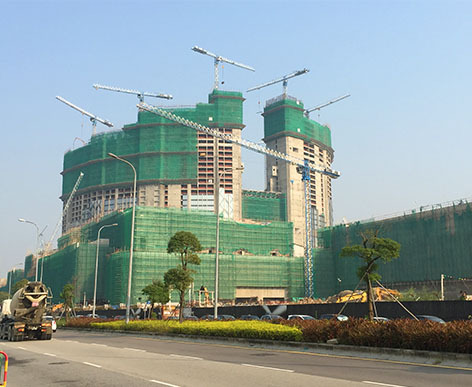 Vanke, the leading property development group awarded ProMold to provide about 3,911 sqm aluminum formwork for the project. ProMold is honored to be part of this developed-to-be environmental friendly project which matches ProMold's green image. If striving for the best finish and fine details is your thing, guess we are the manufacturer that you would probably love to talk with. Program is proud of gaining credits and supports from clients who consecutively demand high quality products from Program since 1987. For every product produced in Program’s factory, the quality must be as high as it was promised to clients. We are only released when problems are solved, as we care to build what clients’ dare to dream.